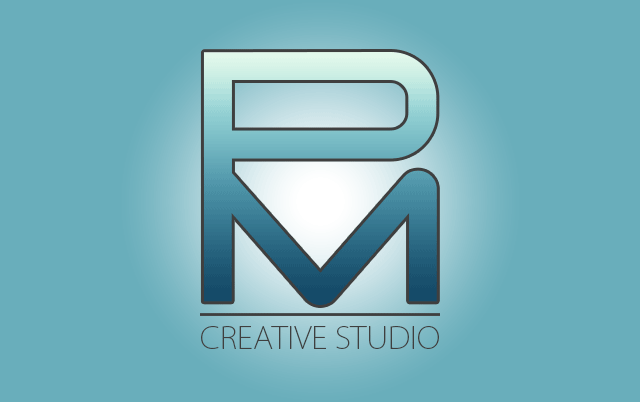 At PM Creative Studio we believe that world-class design and marketing is within everyone’s reach. 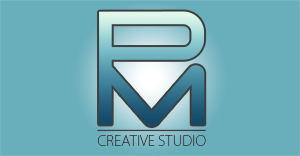 PM Creative Studio is a growing independent digital marketing agency founded in 2013 by Pi Montazami. 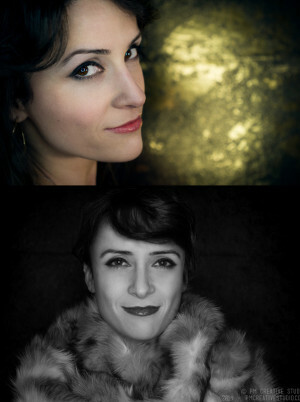 The studio is dedicated in serving unique individuals and businesses to deliver the most creative content with the highest standards in quality. Armed with years of experience in graphics design, print design, fine arts, photography and project management, I aim to deliver the most creative content with the highest standards in quality, all while ensuring that we remain within the allotted timeline and budget. At PM Creative Studio, I believe that world-class design and marketing is within everyone’s reach. Contact me to see what I can do for your brand. We'll review your needs together and find a solution which fulfills your vision and meets your budget. Our services are tailored to your goals and your budget. From creating the concepts to the final product, we will work with you to deliver a high quality product. 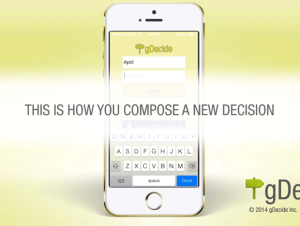 Our experience will help bring your ideas to life. Whether it's an ad for a magazine, a web banner or a professional headshot for your portfolio, we can conceptualize and create it for you. Our strategic approach will help you maximize the effectiveness of social media, as well as help you understand which ones are right for you and your brand.